So many recipes use condensed Cream of Mushroom Soup! I wanted to eliminate the additives, but not the convenience, so I developed this substitute. 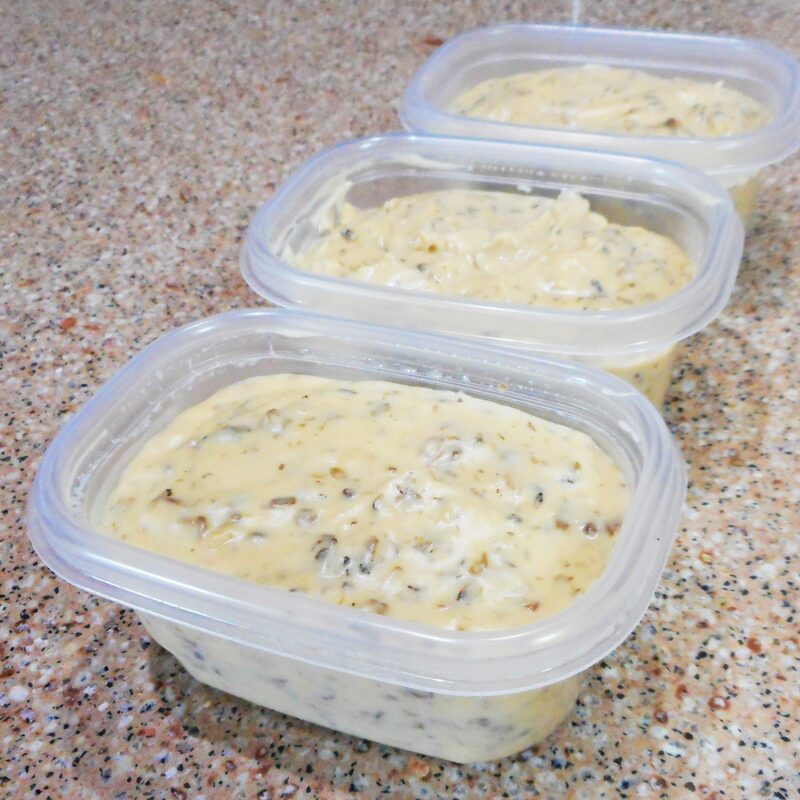 Make it up when mushrooms are on sale & stash it in one cup freezer containers. One cup roughly equals one can. 1. In a medium saucepan over medium heat, melt the butter and sauté the mushrooms and onions until softened. Add the salt and sugar; stir well. 2. Reduce the heat to medium low. Add the flour and cook and stir for 2 or 3 minutes, but do not allow to brown. Reduce the heat further if necessary. 3. Gradually whisk in the cream and evaporated milk and cook, stirring constantly, until very thick. 4. Pack in 1 cup freezer containers.